In response to the recent data mining scandals, involved with the U.S. 2016 Presidential election and the U.K. Brexit campaign, some involving data mining firm Cambridge Analytica, social media giants Facebook and Twitter are taking measures to defend their platforms against political hijacking. 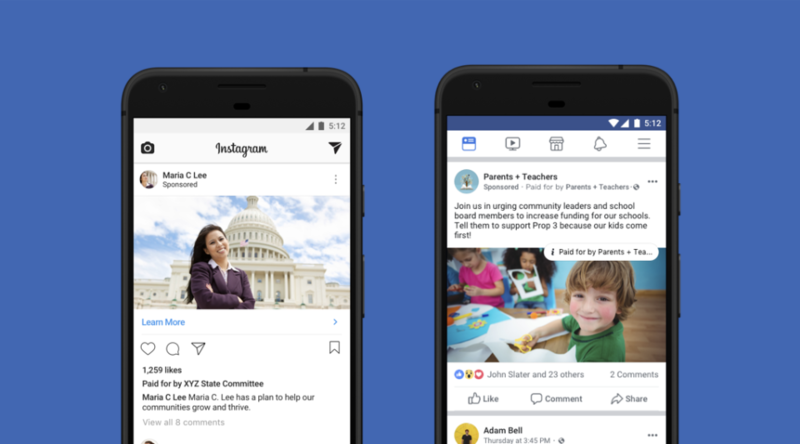 Among the changes introduced by Facebook are policies on verification of who paid for the ad, disclosure of this information to viewers, and attached additional info. Twitter, similarly is moving toward political transparency in ad policy. Their primary change is to ad a similar caption "Promoted (Political)" with an option for additional information, and showing who paid for the ad. 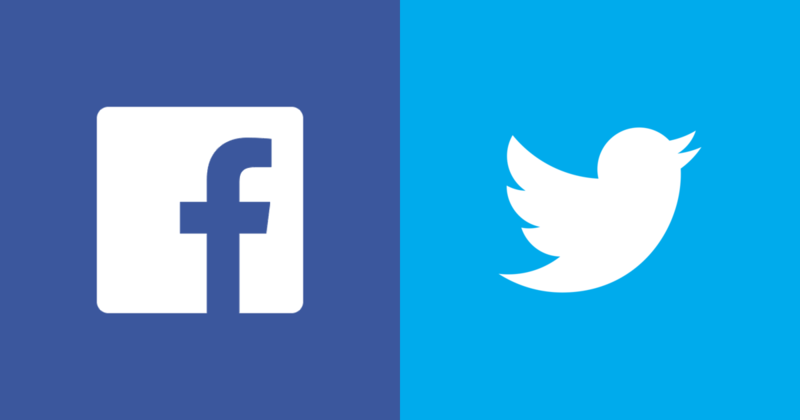 Facebook and twitter update political ad policies. An information page with how much was paid, by whom, and a breakdown or the location, age and gender of its' viewership. Facebook's AI, which works to find ads which circumvent Facebook's policies, will be used to enforce these new rules. As the program 'trains' on the data, it will likely become much more efficient at doing this over time. Users will be able to flag questionable ads themselves. An archive of ads, their authors, and flagging users will help stop ads being flagged in bad faith. Twitter's Ads Transparency Centre will be launched this summer, enforcing their new policies. Advertisers who run ads for Federal Election Campaigning, must certify that they are in the U.S. It is not yet clear what this means for Australians, though it should be expected that similar policies will be adopted. So called 'Issue Ads' will be handled by an upcoming policy. Issue Ads are those which do not promote a particular political entity, but do comment on political issues, which may in turn have implications for voters decisions. Many social media platforms are fighting against 'fake news'.